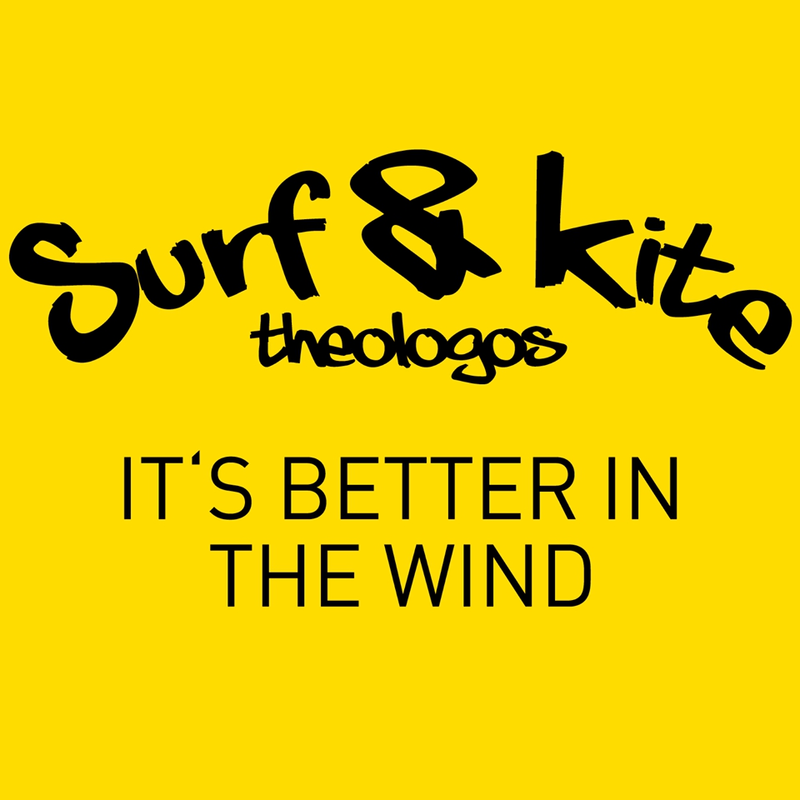 BIG T kite events help you to better understand your own potential and to take a direct path to developing these skills. On the water, it's not about learning new tricks from the coach, but even understanding how to recognize potential and limitations in itself and through targeted practice and knowledge creates a basis for progressive development. The basis for long-term success is the foundation on which development stands and creativity, which is understood as the basis for solving problems.